George Brentz and his brother Philipp, Jr. were born in Germany and survived the trip to America to later serve in the Virginia Militia during the Revolutionary War, as did their younger brothers, Cutlip (Gottlieb) and Godfrey who were born in Pennsylvania. He is undoubtedly the Philip Prince mentioned in Brumbaugh who served in the Revolutionary War in Capt. Michael Reader's Co. of Shenandoah Co., VA Militia. In 1775, a militia regiment as established in Dunmore Co. (the county name was changed to Shenandoah Co. in 1777) with Col. Thomas Marshall in command. It is possible that George served from the beginning since on Apr. 30, 1778, his name appears on a list of lieutenants sworn in as officers of the county militia. This commission was probably signed by Governor Patrick Henry, the Governor of Virginia at that time. 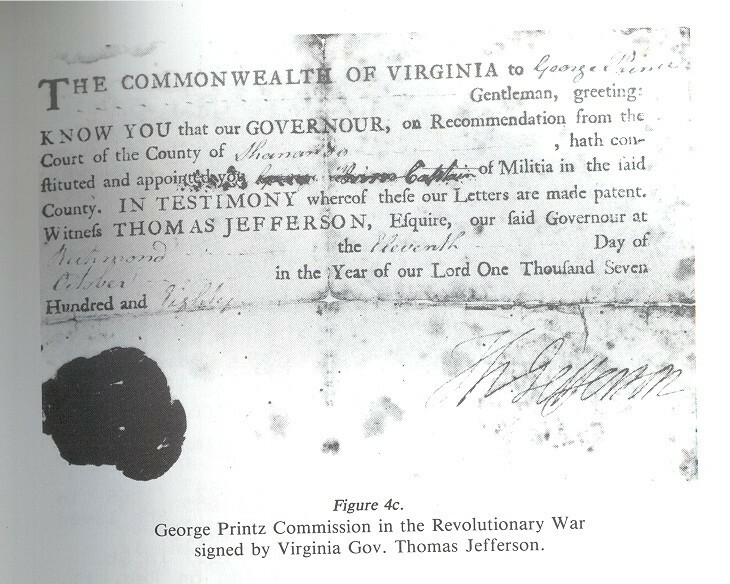 George was promoted on Oct. 11, 1780 to Captain and his Commission was signed by Governor Thomas Jefferson (this Commission is now in the possession of the son of the late John L. Printz of Grand Island, NE). Part of the Virginia Militia served with the Continental Army. David C. Mclnturff declares in the pension application of John C. Aleshite, that "Aleshite marched in August 1781 from Shenandoah Co. , VA under Capt. George Printz and served at the battle of York"; previously, he had been drafted for three months under Capt. George Printz and had marched from Shenandoah County to Newcastle on the Pamunkey River. At Newcastle, George Printz became ill and was releaved from duty. (VA Revolutionary War Pension Applications. Vol. 1. Dorman. 1959). 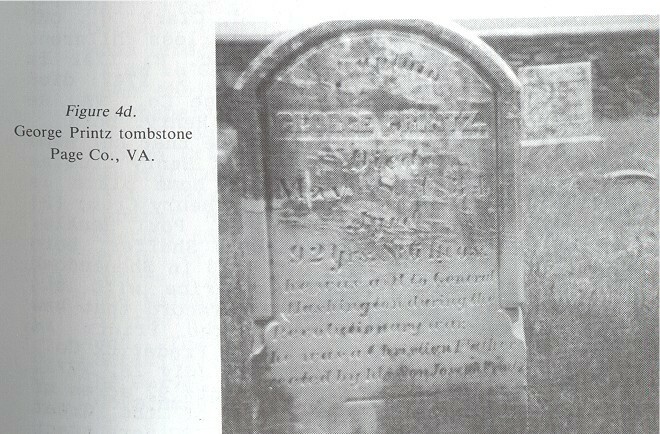 Joseph Printz, George's son, when erecting his tombstone, had inscribed, "Aide to General Washington". A great grandson, John David Printz, of Stonyman, stated in a newspaper article published several years ago in the Page (Co.) News and Courier, that Capt. George Printz was present at the surrender of General Cornwallis. George was also found on a list, dated Baltimore, MD, July 29, 1778, on General Nelson's Corps of Light Dragoons. Whether the Virginia Militia was a part of this group or not, has not been ascertained. George's name is enscribed on a brass plate at the Valley Forge Memorial Bell Tower dedicated by the NSDAR to patriots of the Revolutionary War. He received a land grant of 80 acres on July 18, 1812 signed by President James Madison for his services in the Revolutionary War in Stark Co., Ohio and later he visited the area. However, he did not stay, probably finding the area too wild. When he returned to VA, he offered to give it to any of his sons who would live on it. had been anglicised from Gottlieb Brentz, came to Virginia with his parents and upon the death of his father in 1794 became "Governor of Printz Town" by purchasing the interests of his siblings. The second record of Godlove, also known as Cutlip and Godlip, is on Nov. 2, 1775 when he is mentioned in Gwathmey who reported him in the Virginia militia and paid at Romney. He was a private in Capt. 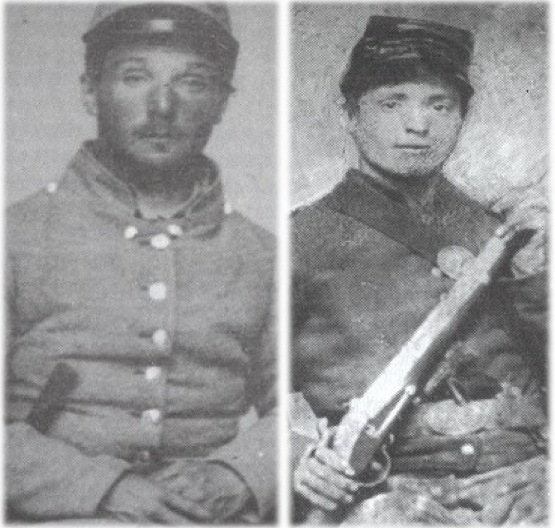 Joseph Bowman's Co., of Virginia Militia, soldiers in the west. According to Virginia Military Records: Colonial Wars, Revolutionary War, War of 1812, (ISBN: 9780806397085) a Captain Joseph Bowman of Frederick County, VA and his unit served under General George Rogers Clark (statue in Indianapolis of him at right) during Clark's famous campaign to capture British forts in the west. 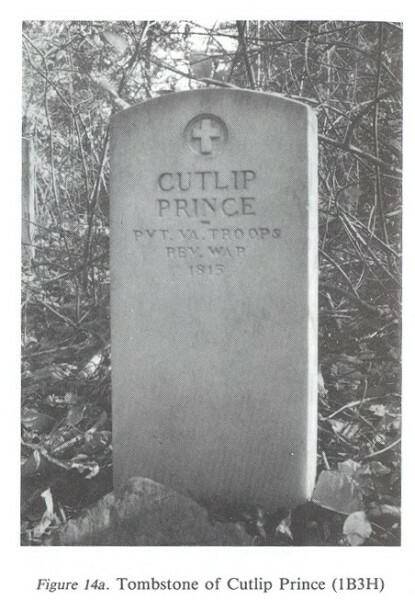 While Cutlip Prince showed up in roster of Bowman's troops in 1775, he does not appear in a roster of that unit in January 1778 during that campaign. Only a handful of people on the 1775 roster are also on the 1778 roster of that unit. Cutlip also does not show up in the pensioner claims after the war for this unit, but he does not show up in any other pension request. Godlove was taxed for 300 acres of land in 1782, however, there is no record of his obtaining this land?but he continued paying taxes on the land until 1789. During that year, he was granted 74 acres of land and he was taxed on that amount until 1799 when that land apparently was transferred to Christian Smith; there is no record of such a transfer, but Christian Smith began paying taxes on the land in 1800. In 1794, he was taxed on the 217 acres of land that he received from his father's estate. This was reduced to 167 when he transferred 50 acres to his brother, Philip. On Oct. 8, 1804, Godlove and Mollie Prince sold 288 acres of land to Mark Finks and joined the exodus of settlers from Virginia heading for the fertile lands of Kentucky. They and some of their sons went down the Shenandoah Valley with all of their goods and cattle and passed through the Cumberland Gap into Kentucky, settling in Bourbon Co., KY. Godlove's stay there was not long because of the wildness of the country and his failing health. He is listed as a householder in July 25, 1805 and June 23, 1806 in Bourbon Co., KY. According to family legend, Godlove begged his sons to take him back to his home in Printz Town and when he saw the old homestead again he died. Gottfried(Godfrey) Brentz7, born Mar. 7, 1754 at York, York Co., Pa.; bp Apr. 14, 1754 at Christ Evangelical Lutheran Church, witnesses Gottlieb and h. w. Anna Maria; died Nov. 1, 1840 in Washington Co., IN. He married c!780 to Martha Hannah Lozenia _ .... , born 1755; died c!855. Godfrey served during the Revolutionary War, in the 8th Regiment, VA Militia. He apparently left Shenandoah Co., VA about 1800 joining the many families who were going west.